However, buyer trepidation intensified amid uncertain political and economic events, financial market volatility, and trade-war concerns. 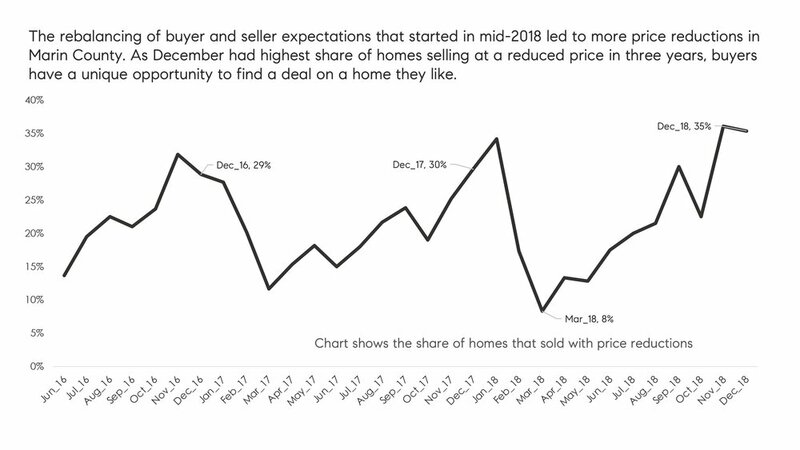 Buyers were far less likely to engage in bidding wars -- particularly for more affordable homes -- and paid slightly smaller premiums compared with the fourth quarter of last year. 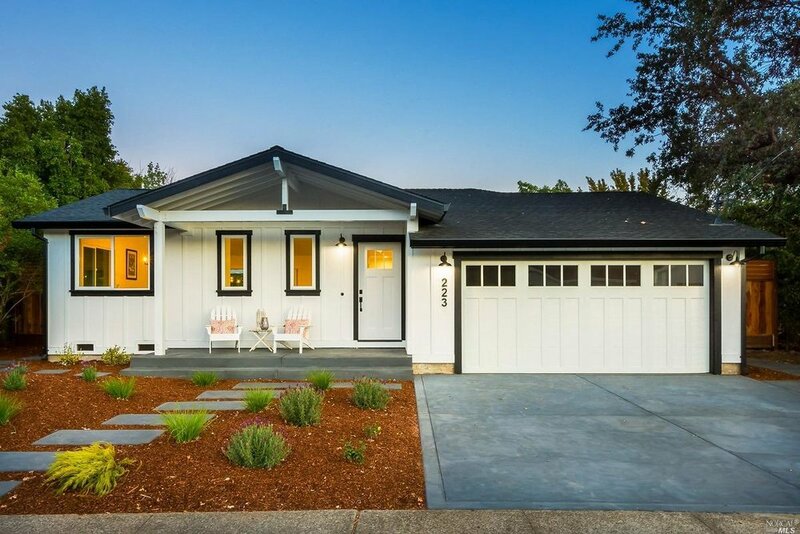 More sellers sold their homes below asking price, and although price reductions were more common than they were last year, Marin County sellers fared relatively well in that regard compared with some other Bay Area housing markets. Consequently, appreciation reversed from a rapid increase seen earlier in 2018, ending the year with median prices 9 percent above 2017. Data provided by local MLS. Information deemed reliable, but not guaranteed. Defining Marin County: Our real estate markets in Marin County include the cities of Belvedere, Corte Madera, Fairfax, Greenbrae, Kentfield, Larkspur, Mill Valley, Novato, Ross, San Anselmo, San Rafael, Sausalito, and Tiburon. Sales data in the charts includes single-family homes in these communities.